Alright folks! Here it is! The 2011 Challenge Theme List! 365 pictures- One a DAY for an ENTIRE YEAR! To see the list for each day click HERE -I have 52 wild cards to deal when I don't want to follow the list. :] Wish me luck! I can't wait to get started! 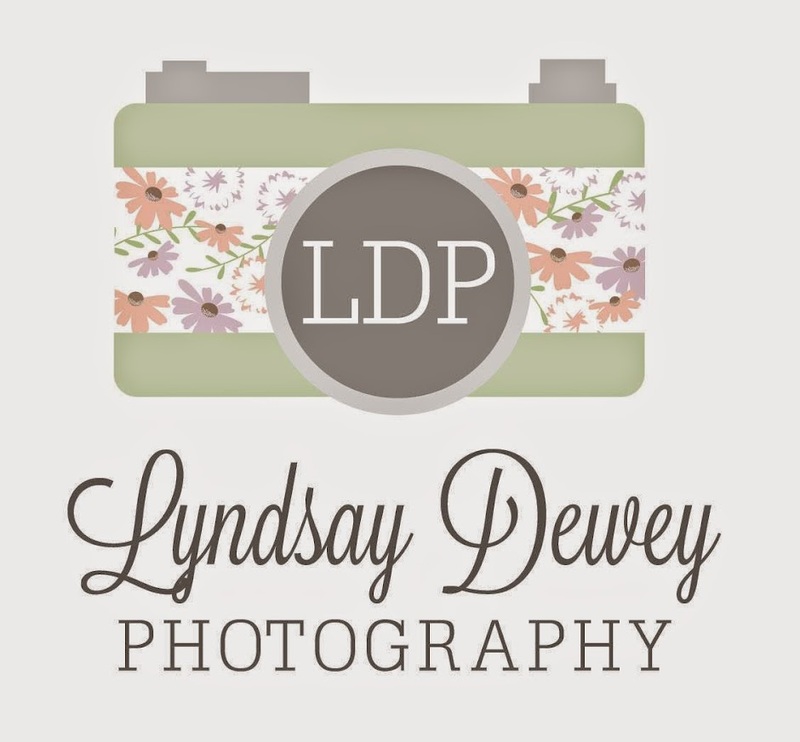 What a fun idea Lyndsay! I can't wait to see all the pics! !